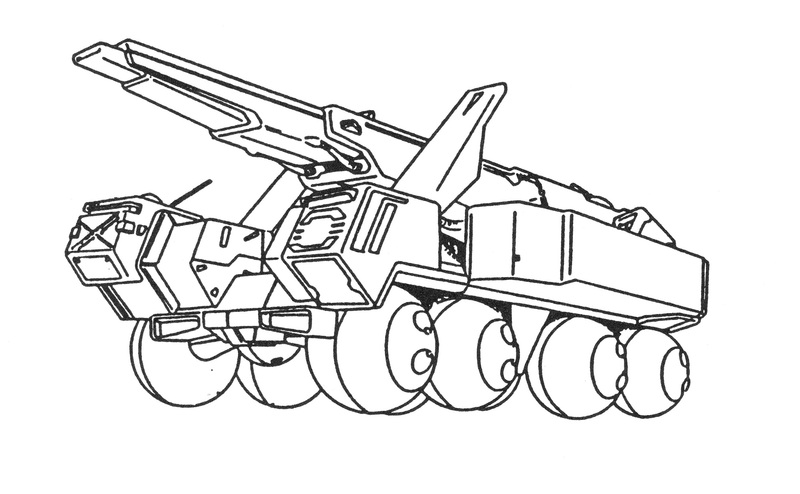 Surface/Orbital Command (SOC) mobile surface to orbit defense headquarters, main variant 2021-2030. 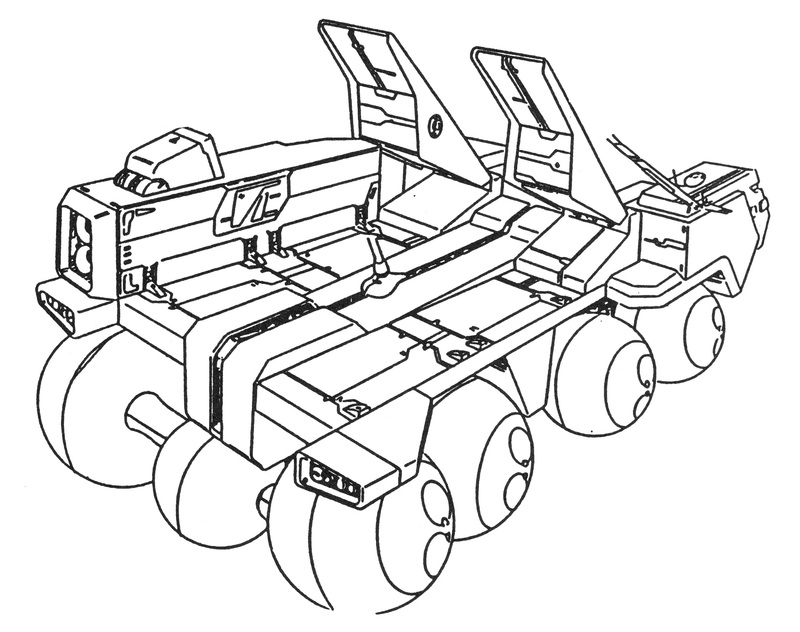 Leviathan SOC-03 Surface/Orbital Command (SOC) mobile surface to orbit defense headquarters, with alternate radar configuration. 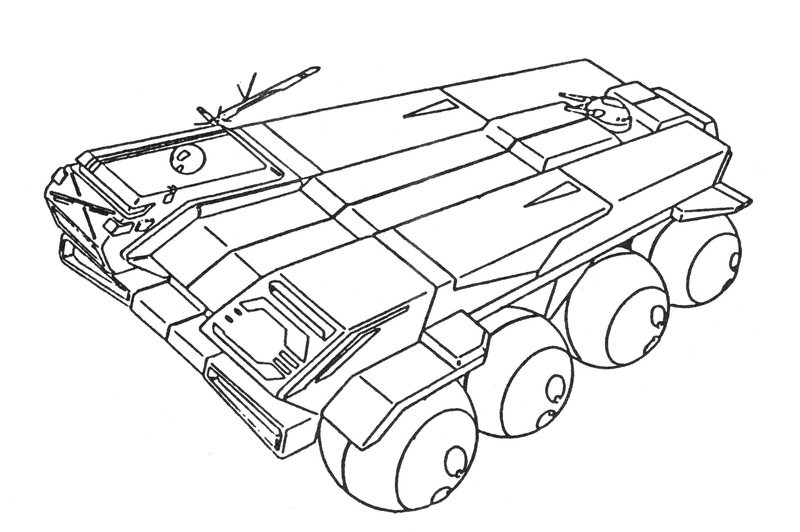 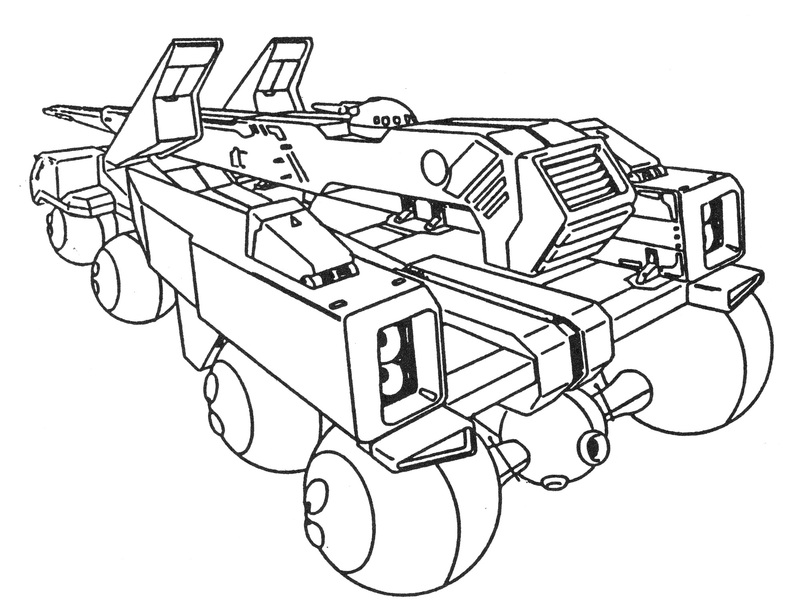 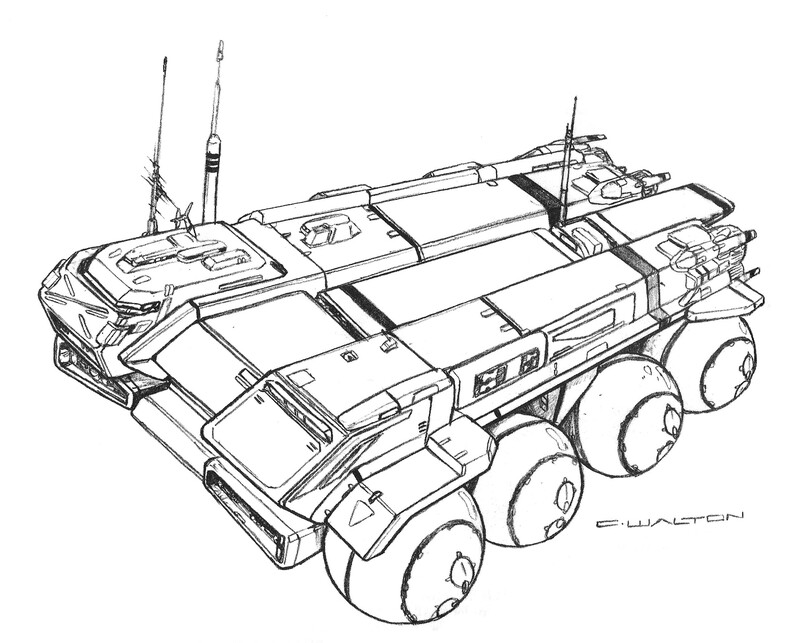 Goliath SOC-04 Surface/Orbital Command (SOC) mobile surface to orbit defense headquarters, with armored covers for the main radar system. 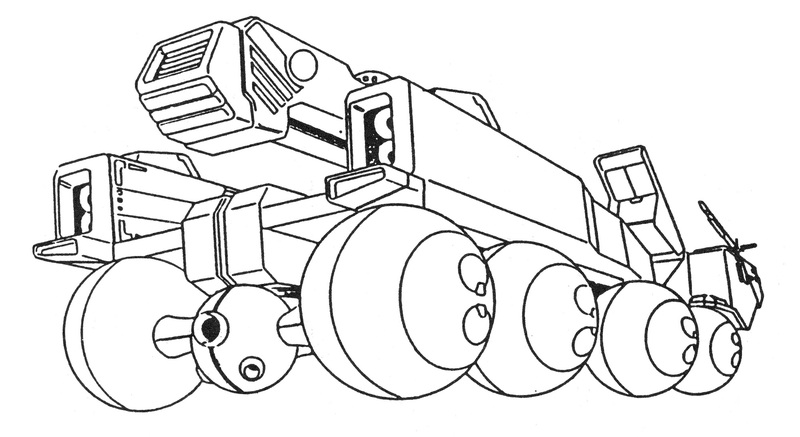 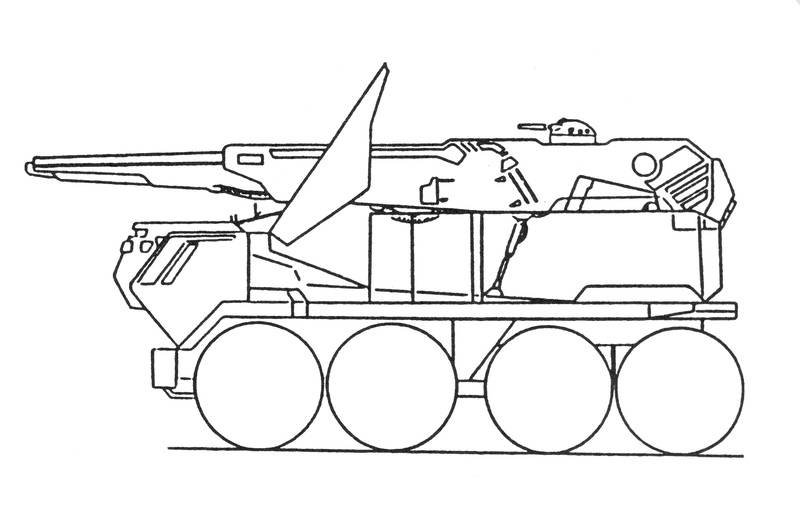 Ground Mobile Unit (GMU) mobile siege engine (2030-2033), main gun stowed. 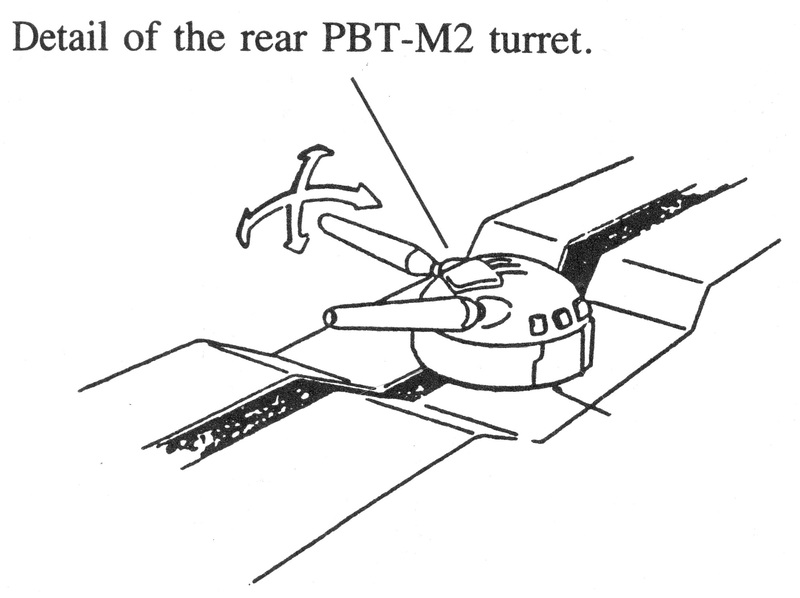 Ground Mobile Unit (GMU) mobile siege engine (2030-2033), main gun deployed. 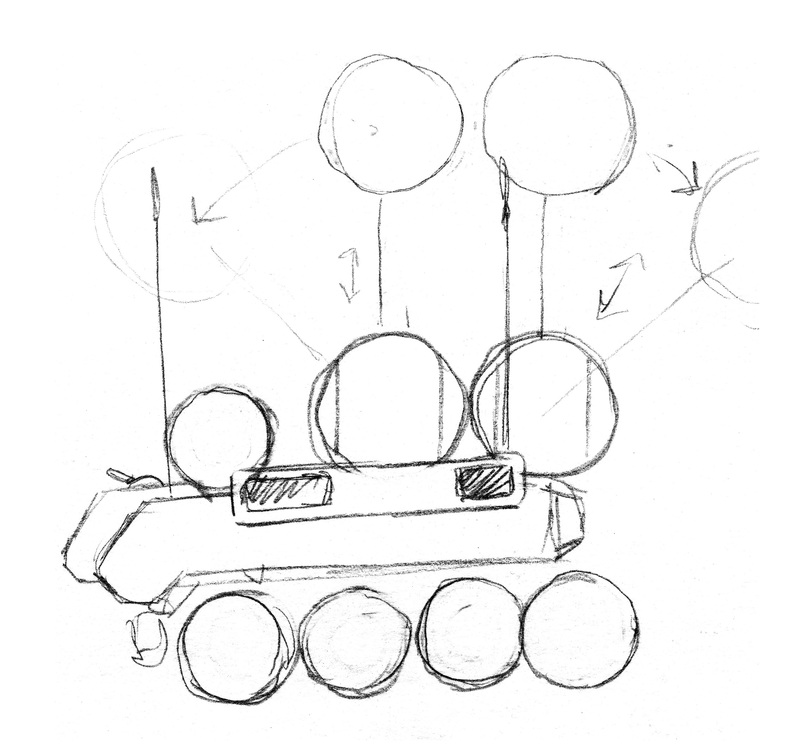 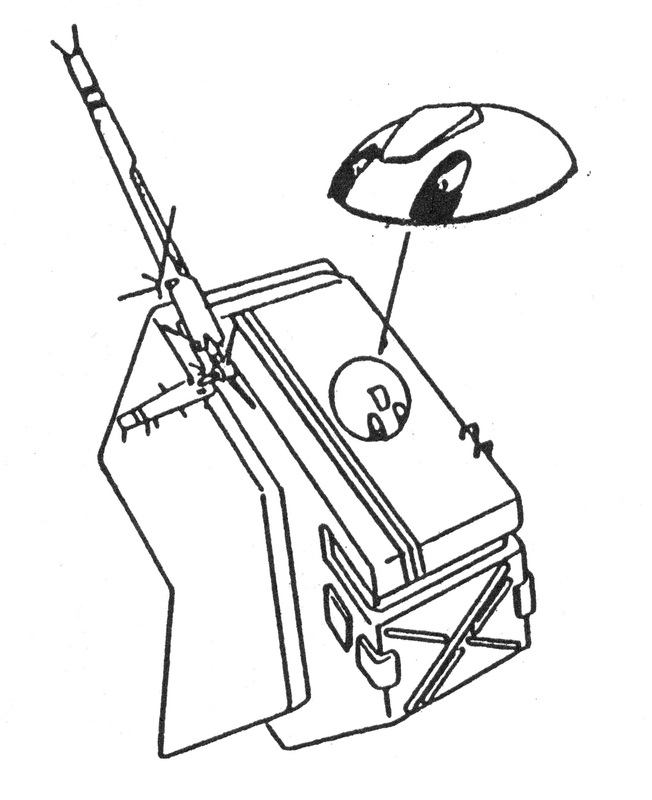 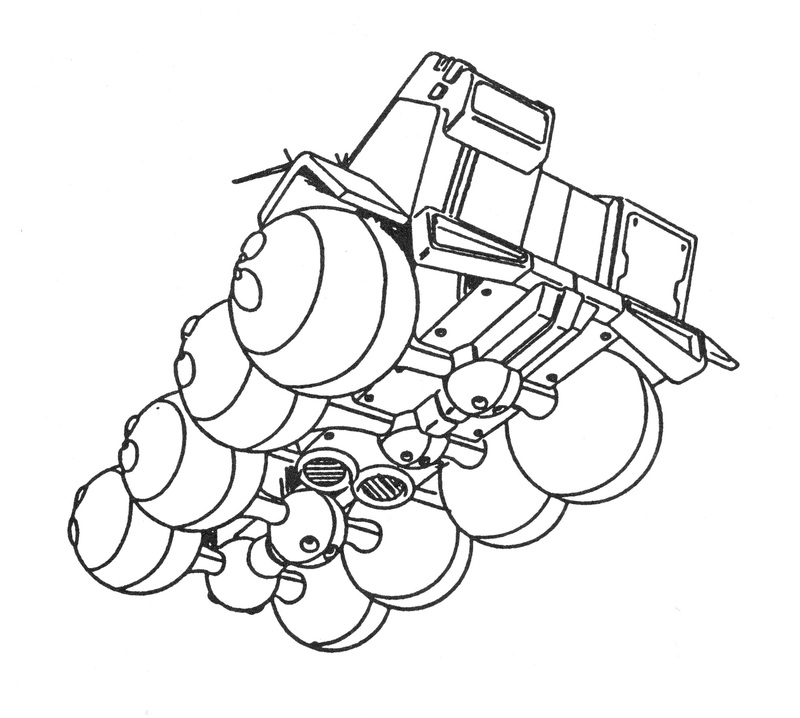 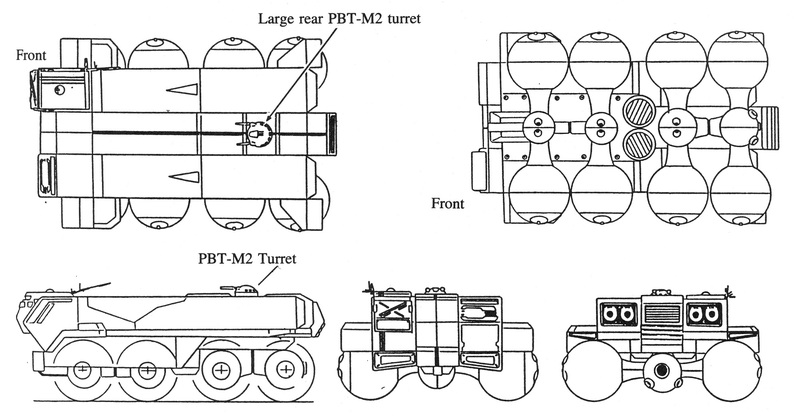 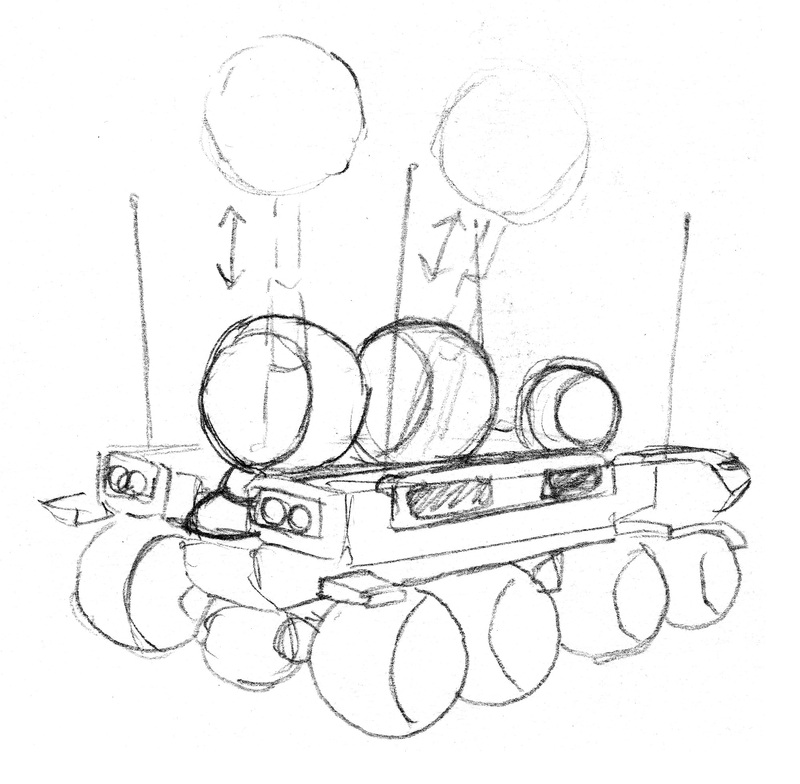 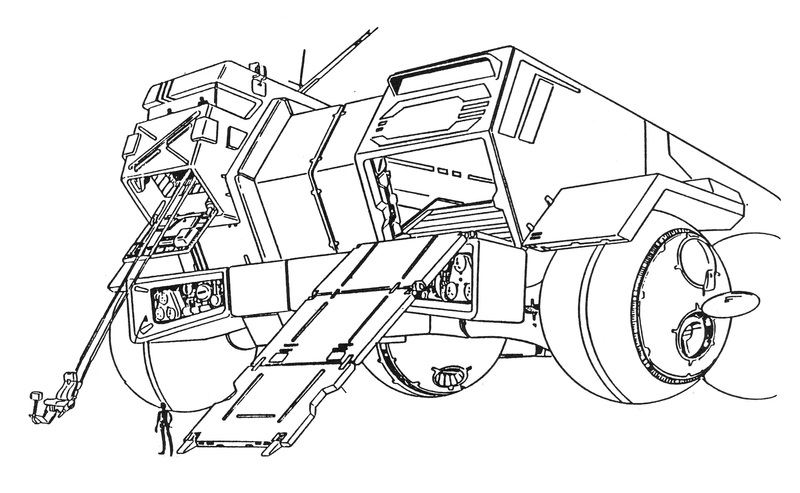 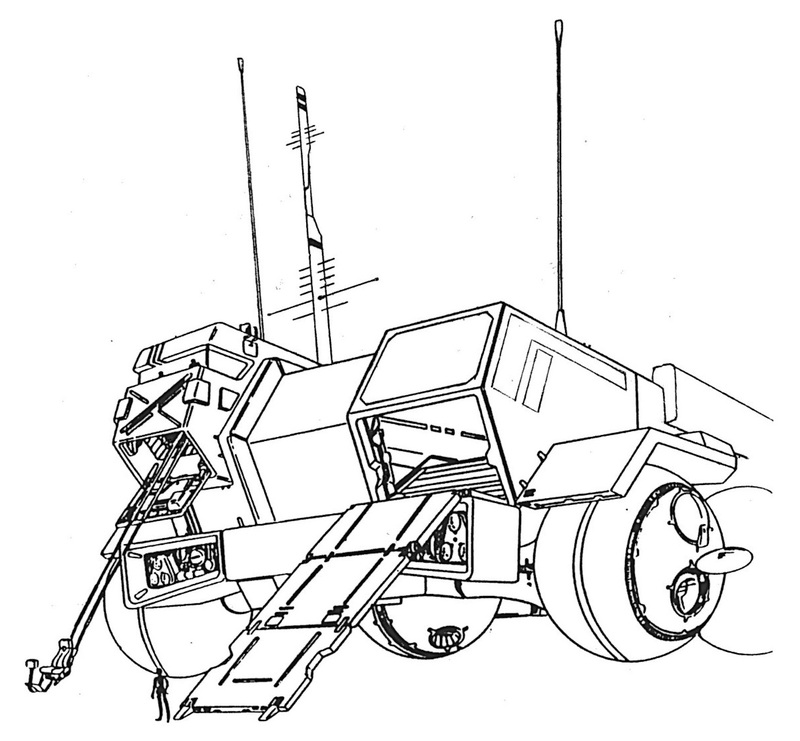 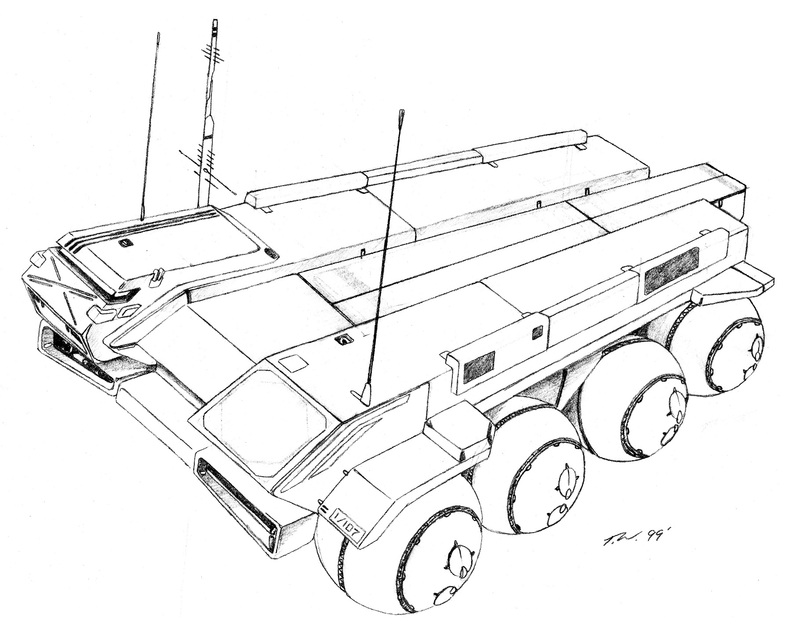 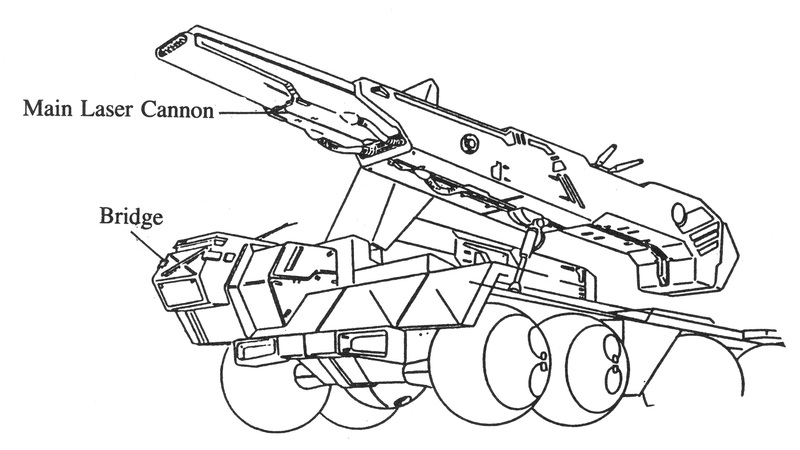 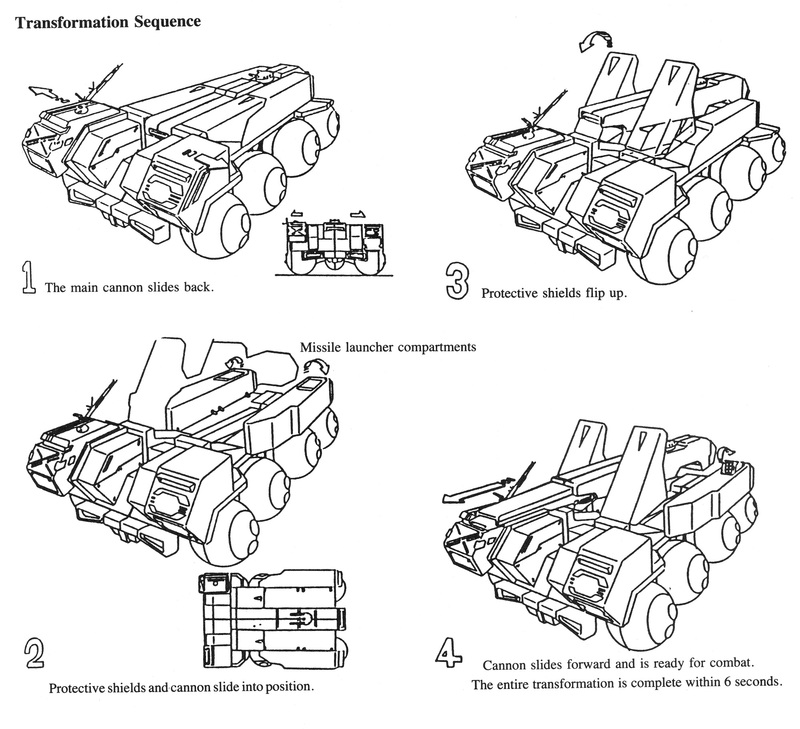 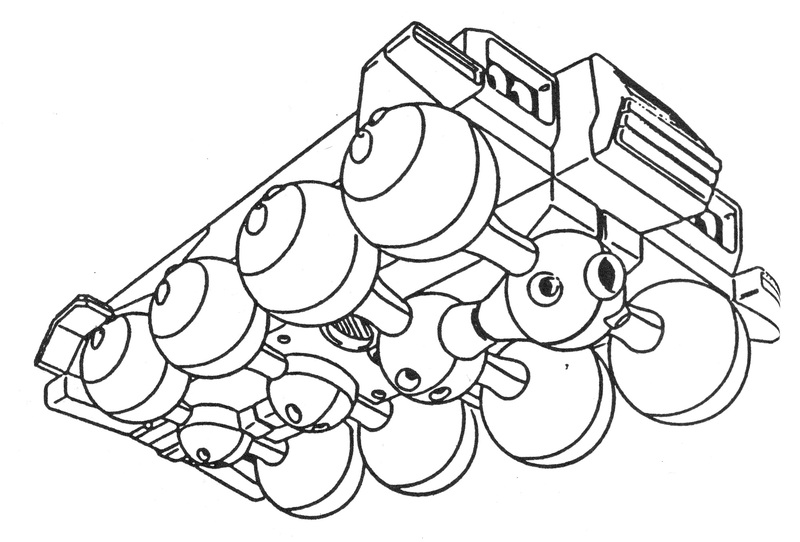 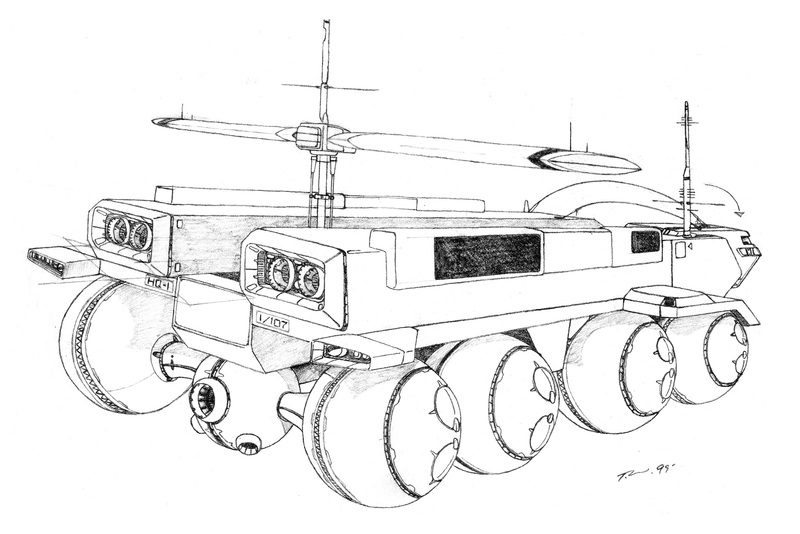 Ground Mobile Unit (GMU) mobile siege engine (2030-2033), technical illustrations. 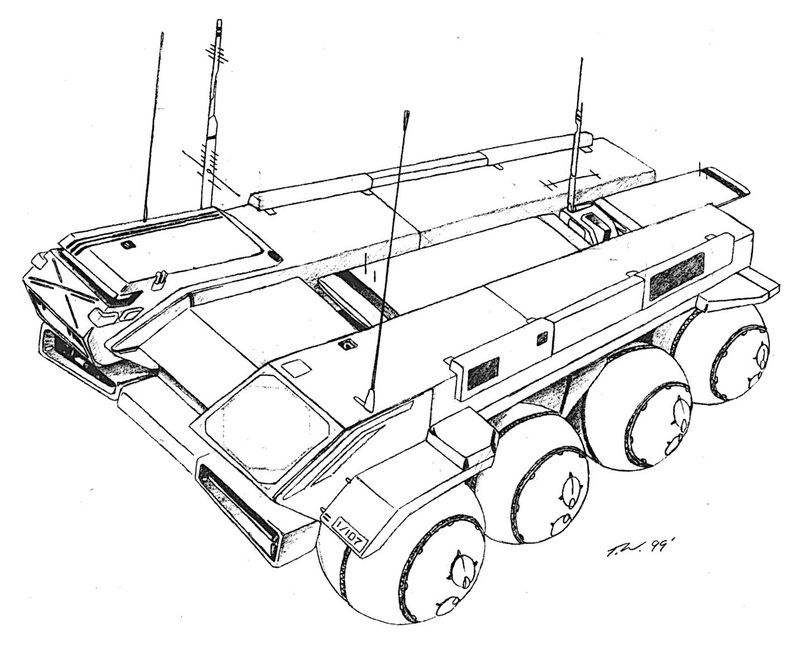 Ground Mobile Command Unit (GMCU) airborne command and control early warning aerospacecraft (2033-2046).